Listen to this record several times over, but don't just listen, really study it. 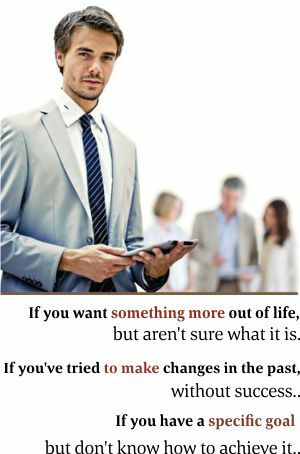 You'll be glad you did! 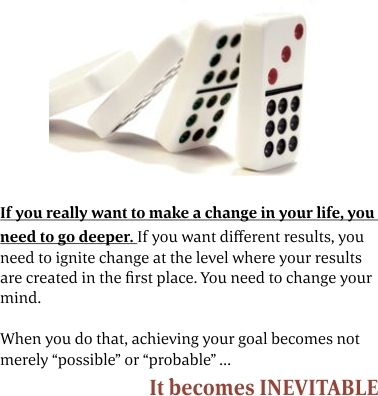 We focus on changing behaviors and habits in order to change results a slow and potentially painful way to reach what will at best be a temporary solution. quickly and making it permanent. 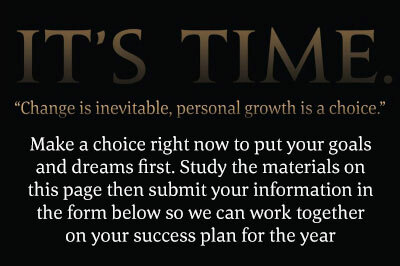 For more than 50 years, Bob Proctor has been making good on that extraordinary promise — empowering millions of people around the world with knowledge and tools to clarify their most compelling goals, tap their inherent greatness, and fulfill their magnificent potential. One of the living masters of The Law of Attraction and a contributor to The Secret, Bob’s own story of rags-to-riches success via the power of thought is an ongoing testament to the effectiveness of his teachings. 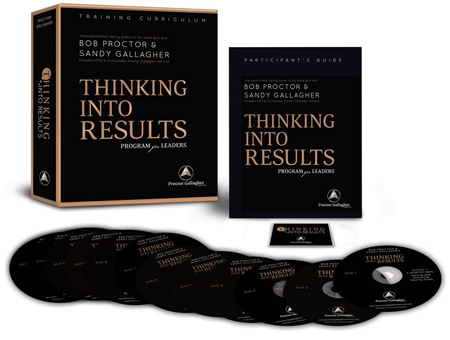 When Bob met legendary corporate attorney and esteemed executive consultant Sandy Gallagher, he knew he had discovered the perfect partner to bring forth something truly groundbreaking in the arena of personal and professional development. 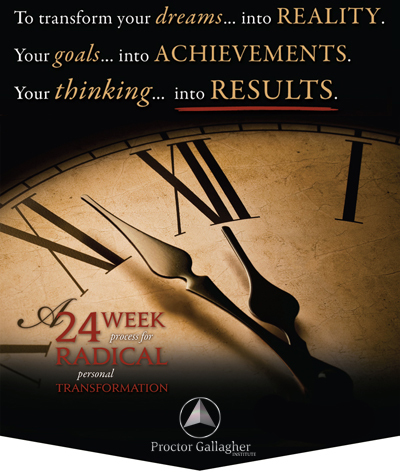 Combining his formidable research and experience with her 20 years of expertise in the worlds of billion-dollar business transactions and elite academia, Bob and Sandy have, in Thinking into Results, created a comprehensive systematic approach to real transformation unlike any other..